Coincidence ne paranya madhi Chechi!! 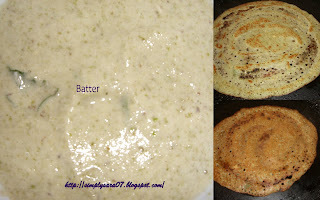 I just posted the recipe of Pesarattu on my blog. Well, I am following your blog. Hoping that you too would do the same.